We would like to thank Hoop Hustlers for their coverage and following our program over the years. This recognition is a tribute to all the hard work that our student-athletes, parents, coaches, supporters, and etc has put into Team Power Basketball. Note: Rankings by Hoop Hustler is based on program’s Alumni and ranking points. Ranking points are given to a program which competes and does well in reputable tournaments. The amount of points are dependent on the tournament’s reputation and how well you did in the tournament. 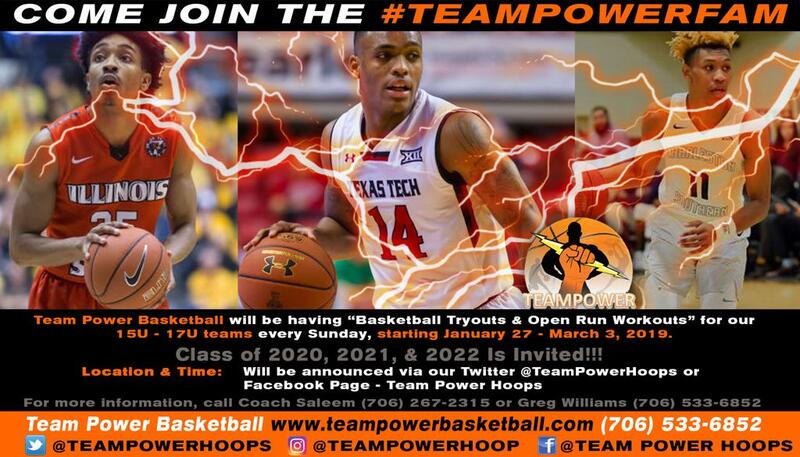 ©2019 Team Power / SportsEngine. All Rights Reserved.